Thirsty? If so, head to Walgreen’s and pick up an 18.5 oz. 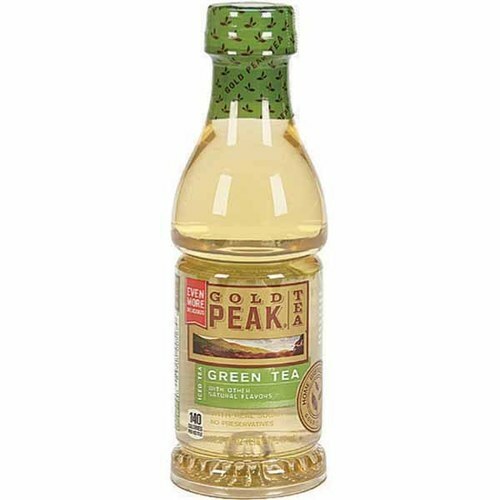 bottle of Gold Peak Tea for $1.49, show your Walgreens Balance Rewards card when you check out and you will get a Register Reward coupon for $1.49 off a future purchase at Walgreens! No coupon needed. This offer expires July 12th.